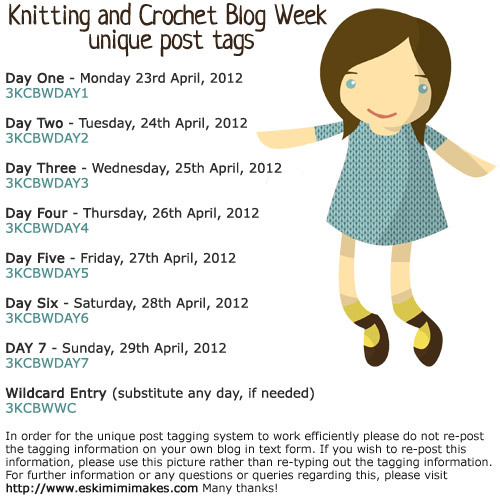 As from Monday I will be blogging every day as part of Eskimimimakes’ Knitting and Crochet Blog Week. If you want to take part as well, you can find all the information here. The blog week is in its third year and this year there will even be prizes! I’m donating a clock and a copy of the clock pattern, which I’m very excited about. 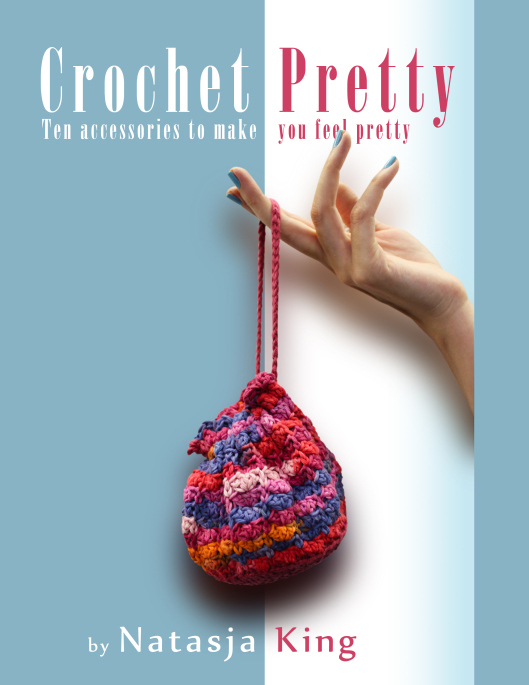 Here’s a list of all the topics that I, and numerous other craft bloggers, will be blogging about next week. Each day, and therefor each topic, has a tag allocated to it. You can type the tag into Google to find all the blog posts that relate to that day’s topic. Nifty innit? If you have a blog, join in the fun! 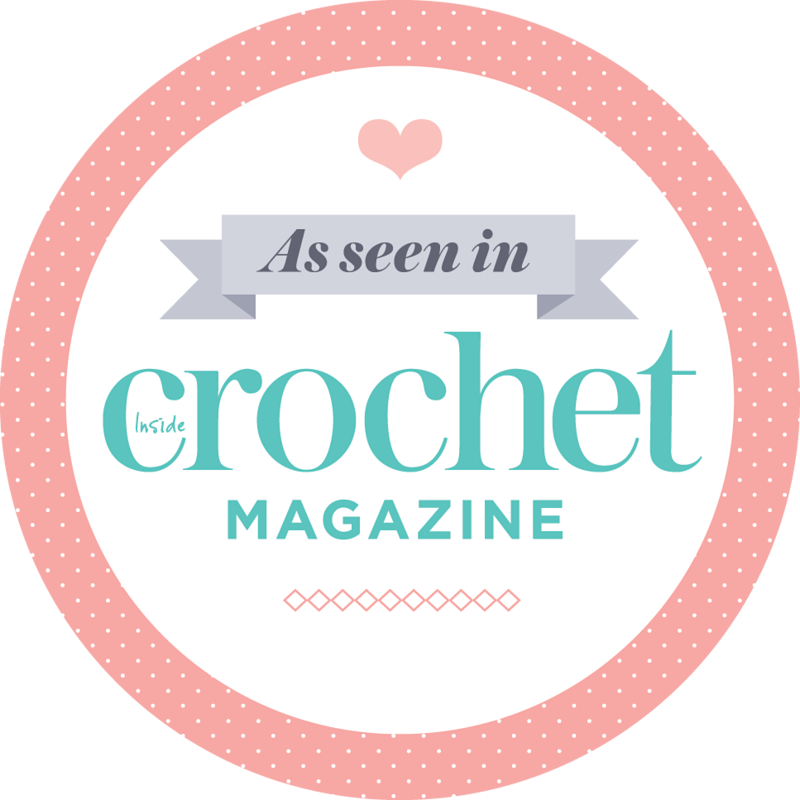 If not, type in any of the tags into Google to find other interesting knit and crochet blogs for you to follow (once Blog Week has commenced of course). It’s going to a fun week next week!